Alain Marcoen studied at the IAD Brussels, But not being very attracted to the pressures a camera assistant has to face, he preferred to start out as a lighting technician. 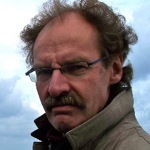 Getting some work on documentaries and drama, he met Jean-Claude Riga for whom he started to operate. 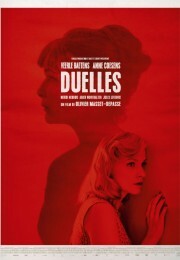 Being from Liège he quickly got accustomed to shooting films that deal with the social problems of large steel city. 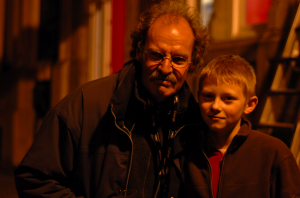 In collaboration with operator Benoît Dervaux, another long time crew member of the Dardenne brothers, they signed for the photography of all their films since La Promesse. 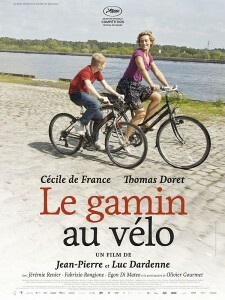 How does this new film Le Gamin Au Velo fit within your work for the Dardenne brothers ? AM: It is the same spirit, naturalism is primordial. 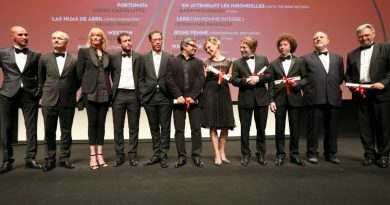 A photography that is a part of the sets, and foremost does not interfere with the camera movements orchestrated by the Dardenne brothers and executed by the operator Benoît Dervaux, a veteran of many Dardenne films. 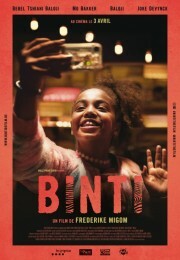 For this film he had to shoot major parts handheld, not by resting the camera on his shoulder but from the hip, using an lcd as a viewfinder in order to be at eye level of our 14 year old protagonist. A physical and artistic feat. But non the less the film seems to be warmer and richer in color than the previous ones. AM: A big difference was that this film was shot during the summer, and we tried to make the sun a presence in a lot of sequences. This made for some different circumstances than we’re used to with the Dardenne brothers, who had shot most of their films in winter, or at least in conditions with soft light. I remember that when we shot Rosetta we had to wait for the sun to go behind the clouds before we could shoot. This film’s subject and tone isn’t any less serious than the other ones though. The boy goes through a real ordeal, at times even violent. 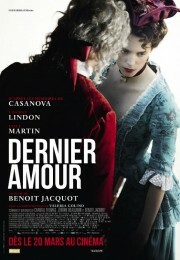 But as one is captured by the young actor’s spontaneity, his enthusiasm does not let one qualify this film as a sad one. There is a feeling geographical unity in the film, everything plays in a confined perimeter. Among the returning sets there was the hair salon of Cécile de France, where I did a lot of prep work along side set designer Igor Gabriel. Everything has to stay real and naturalistic, wether it is the colors, accessories or the topography. The same goes for camera placement which is always subject to the actors movements. That is why we never know in advance which way or what kind of camera movement the scene will be filmed with. So we ended up working with a set of fluorescent tubes integrated in the ceiling. These fixtures ( Twins Avolon) were wired to a dimmer board so we could switch from day to night quickly, or adapt to the changing light outdoors. Also I hung some soft Hmi’s from the first floor, so I could light through the windows and keep up the continuity of entering daylight. AM: Knowing that the Dardenne brothers hate big technical installations, I must admit that I was a bit worried about the night scenes. I had a hard time convincing them that we wouldn’t be able to pull it of without any lighting. But after some test they quickly realized that it was inevitable. And the small town of Seraing, where we shot the film is a really dark place at night. 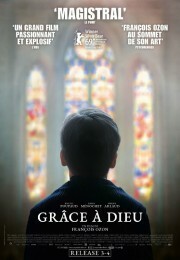 The scene where Cécile comes home and lectures the boys, required an extensive pre-light in order to see far enough into the distance, taking into account the camera movements and wide shots. 1Kw sodium lights on cherry pickers provided most of the lighting, supplemented with neons attached to the set as a practical to give it some depth. AM: The Dardenne brothers trusted her a lot. Although I don’t know what kind of discussions they had during prep, it was clear that her presence was a way to relief them faced with the demanding task of directing the 14 year old main actor. And I must say that even though he is amazing throughout the film, there was a lot of pressure during the shoot. The presence of Cécille, her gentle nature and her collaboration with Thomas were crucial. Her help, her remarks, always pertinent contributed to the success of scenes like the picnic or the meal at her place. It is the sign of a great actor, like Olivier Gourmet, who came in to do just one scene this time not to grandstand but be a part of the film. What were your technical choices? AM: We used an Arricam lite and master primes. The film stock was mostly the kodak 5207 ( 250D) for daytime scenes and 5219 ( 500) for everything else. For some night scenes outside I pushed the stock to a 1000 asa, but honestly I could have done without the extra stop as we were well prepared after the pre-light. In preparing the film we also did some tests with one of the early models of the Arri Alexa and a Canon 7d pl mount fitted with the same Master primes. But the absence of the richness in color tonality made us not go this way and prefer a film shoot. But one needs to say that in the summer of 2010 the Alexa was still a prototype and it seems that thing have evolved a lot since then. Nonetheless I was devoted to shoot this film on 35mm, for the way it captures camera movement or moving objects like the bicycle. For me nothing replaces the sensation of a new pictogram in front of a camera gate every 50th of a second. Interview by François Reumont on behalf of the AFC.